Scotch & Soda Denim Jeans. The denim is dunked in a darker wash and given a special treatment that gives them their specialised look. 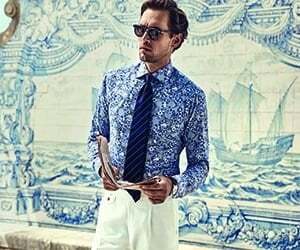 The Ralston style is synonymous with Scotch & Soda's high quality and design.